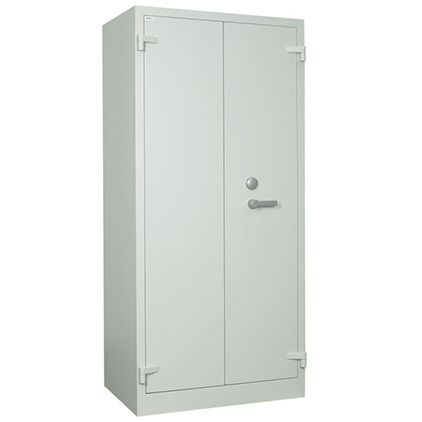 Fire Cabinets Direct are the leading suppliers and installers of fireproof cabinets & fireproof safes in Ireland. 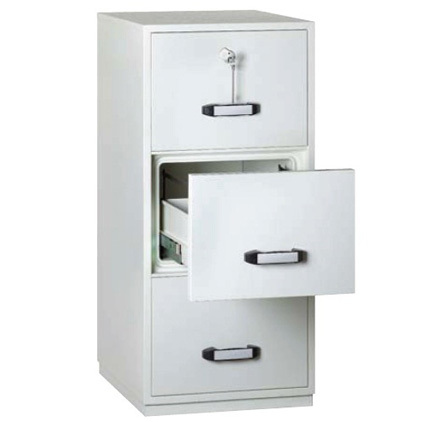 Our 4 decades of experience guarantees you the customer, get what you ordered, on time! 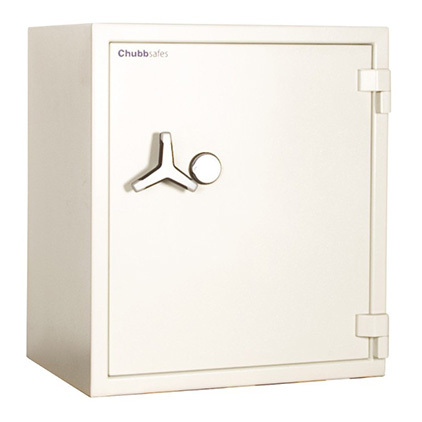 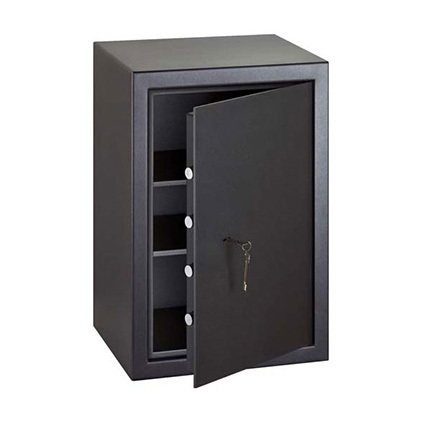 Choose from a wide range of fireproof safes and fireproof cabinets, we deliver and install all the safes Ireland need no matter the location. 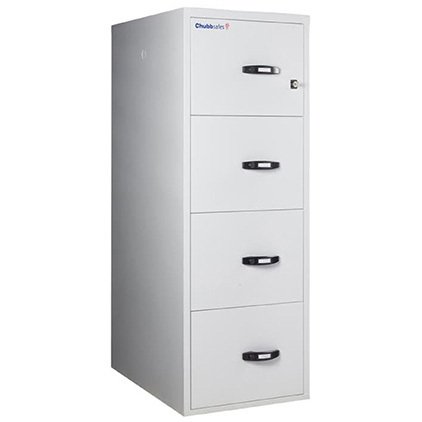 Fire Cabinets Direct can survey for challenging installs and offer the best advice on the market. 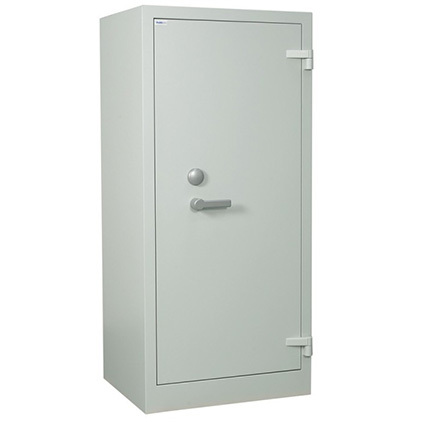 Our prices for fireproof cabinets and fireproof safes will not be beaten, this is underpinned by you the customer not paying until satisfied. 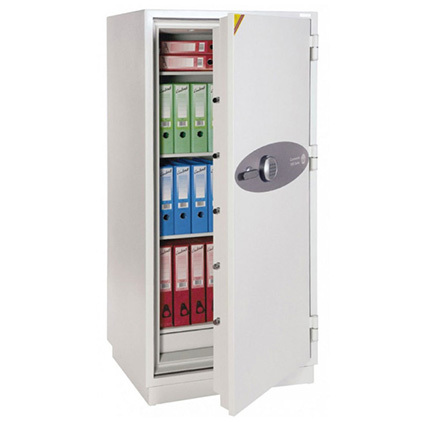 Fire cabinets Direct carry an extensive range of ex demo and pre used units all of which carry a three year warranty. 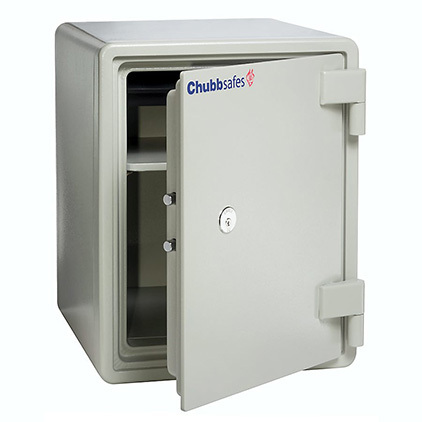 Call today for warehouse special offers!